These Easy Easter Crafts For Kids are just what you need for creating an afternoon of fun to celebrate Easter with your children. This season has so many great ways to craft, and this list includes some from our favorite bloggers! Grab your craft supplies and get started on these ultimate Easter Crafts For Kids! We keep craft supplies on hand, but I recommend picking up some pastel construction paper, glue, tissue paper, paints, paint brushes, plastic Easter eggs, and stickers to get started on your own easy Easter crafts for kids. 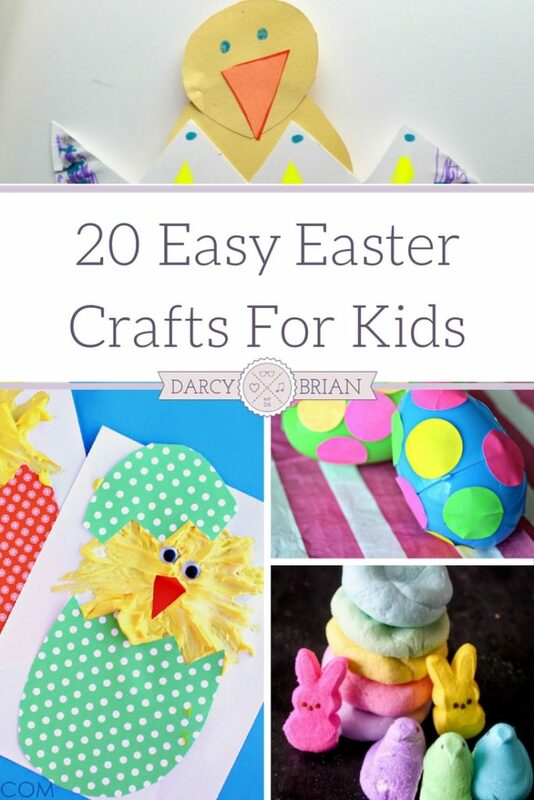 Whether you are looking for something fun to do with your kids on Easter, or a few craft ideas to keep them busy on the weekends until then, this list is a great place to start. 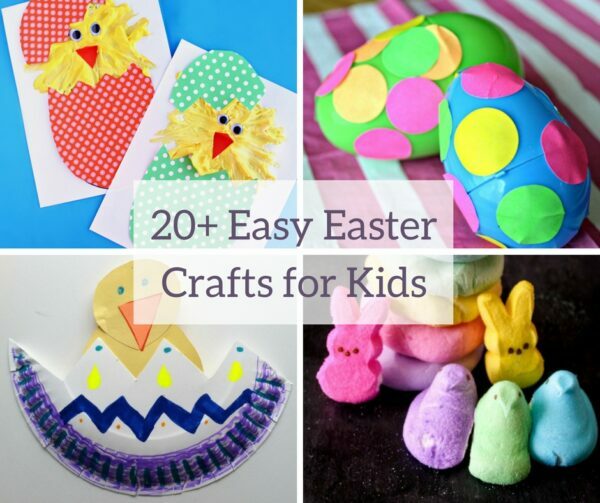 With just a few simple supplies, you can have Easter Crafts for kids that everyone will love!